He is most well known for the work he did in his later years, in which he took a deep interest in probability. We have written Naive Bayes Classifiers from scratch in our previous chapter of our tutorial. In this part of the tutorial on Machine Learning with Python, we want to show you how to use ready-made classifiers. 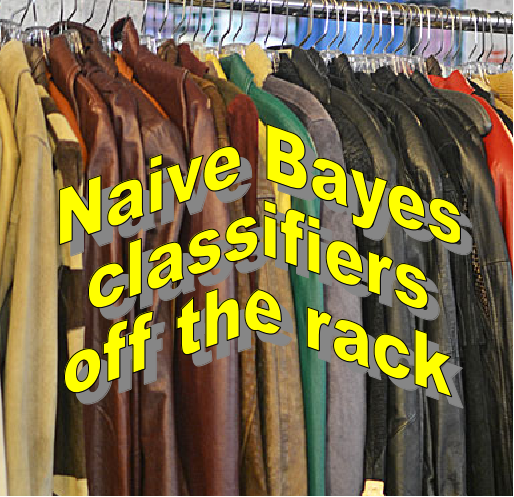 The module Scikit provides naive Bayes classifiers "off the rack".